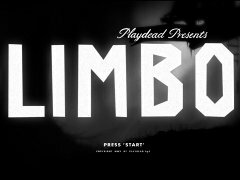 Listed below is the video walk through and achievement guide for Limbo. In another article, I will detail where the hidden eggs are. The Hidden Eggs I will put up in another article when they’ve all be fully found. When it’s up I will link it here.